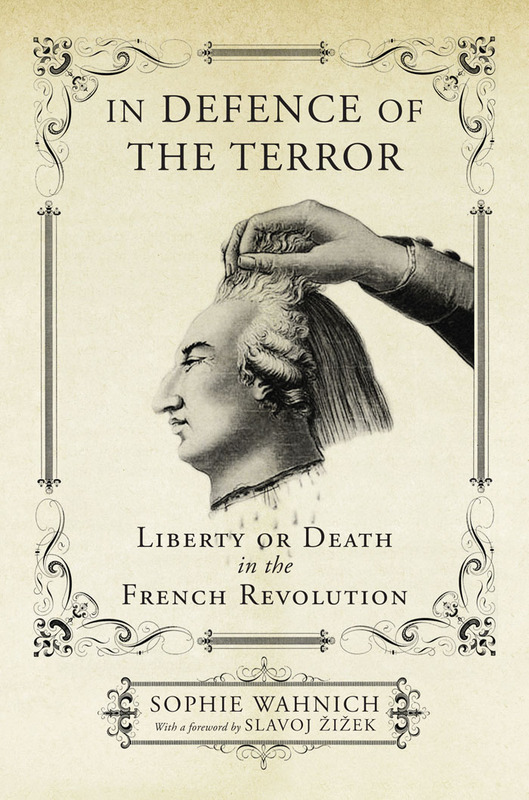 The reverberations of the events of the French Revolution travelled far and wide, reemerging in some of the most unexpected places. Yet, one of the least explored aspects of its influence is in the new political vocabulary engendered by the events of 1789. 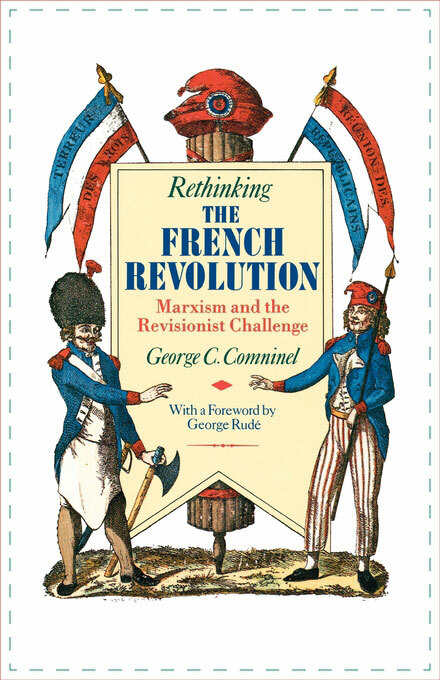 In this extract from Communal Luxury: The Political Imaginary of the Paris Commune, Kristin Ross analyses the emergence of the popular reunions of the revolutionaries of 1848 in the years preceding the start of the Paris Commune and the reactivation of the language of the citoyen. 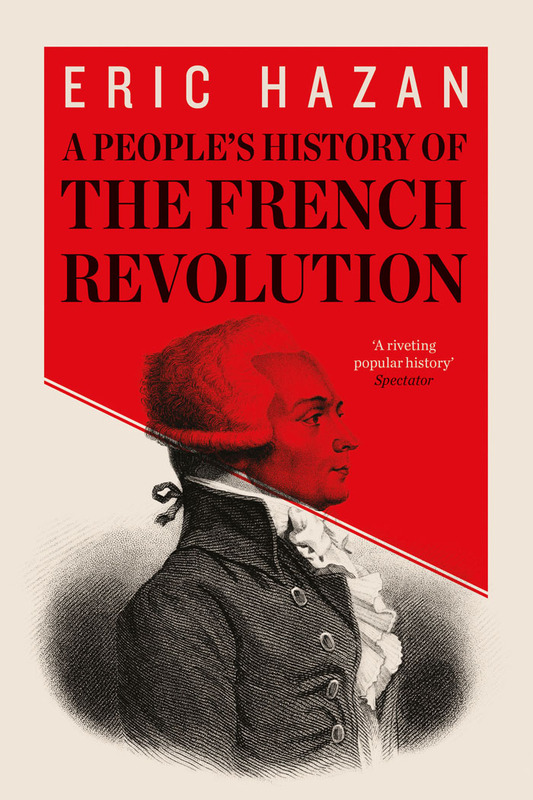 In doing so, Ross brings to light the subtle process of intwinement evident across the diverse events that make up the great revolutionary century in French history that the events of the French Revolution of 1789 inaugurated. There arrived at the dais a short man leaning on the podium, as several people observed, as though he were about to swim out into the audience. Communard Gustave Lefrançais, whose account this is, links the resonance of the words immediately to their last moment of common usage a quarter of a century earlier—sacred words of the revolutionary vocabulary widespread in 1789 and again in 1848. “Citoyens” was among the appellations that date back to 1789 and that were kept alive thanks to secret societies and revolutionary traditions— “patriots,” another such word, had, for example, gone out of fashion with young socialists and was nowhere to be found in 1871. 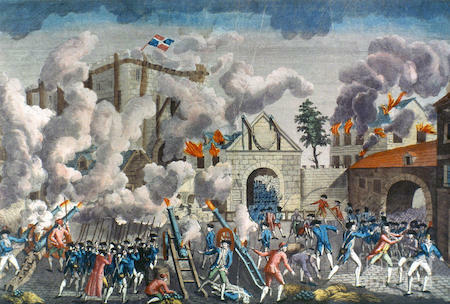 But the particular force of its use by Briosne in the Vaux-Hall meeting has less to do with a hearkening back to the past than it does with the way that “citoyen,” in this instance, does not connote membership in a national body but rather a cleavage therein, a social gap or division affirmed in the heart of the national citizenry, a separation of the citoyen from what at that precise moment becomes its antonym, the now ghostly departed mesdames and messieurs—the bourgeoisie, les honnêtes gens. And “connote” is the wrong word to use, for the words perform a forcible inscription of social division, an active, self- authorizing assertion of disidentification—from the state, from the nation, from all of the customs and phatic politesses that make up middle-class French society. The words citoyen, citoyenne no longer indicate national belonging—they are addressed to people who have separated themselves from the national collectivity. And because the words are an interpellation, a direct second-person address, they create that gap or division in a now, in the contemporary moment constituted by the speech act; they create a new temporality in the present and, essentially, an agenda—something that all the speeches presenting well-meaning statistical data about women’s labor could not have begun to create. 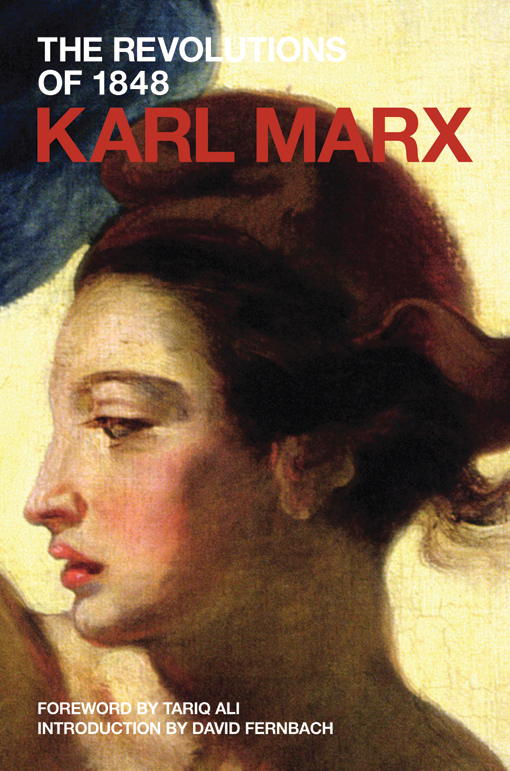 They allow an understanding of the present, in its unfolding, as historical, as changing. Paradoxically, perhaps, in this instance, it is the unspoken words “Mesdames, messieurs” which, when they are spoken and repeated, create the space/time of the nation and not citoyen. For the repetitive temporality created by the “sacramental formula” “Mesdames, messieurs” is the saturated time of the nation—a spatialized time, in fact, in keeping with Ernst Bloch’s observation that there is no time in national history, only space. 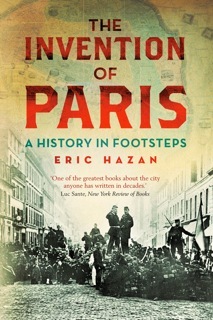 “Thus, nationhood,” he writes, “drives time, indeed history out of history: it is space and organic fare, nothing else; it is that ‘true collective’ whose underground elements are supposed to swallow the uncomfortable class struggle of the present...”9 The name “citoyen,” on the other hand, may well be old and originate in another moment of the political past, but its iteration in this instance creates the now of a shared political subjectivization, “the uncomfortable class struggle of the present.” It interpellates listeners to be part of that present. Citoyen, citoyenne summons, then, a subject predicated on any number of disidentifications—from the state, the Empire, the police, and the world of the so-called “honnêtes gens.” The words are not addressed to the French national citizen. They conjure up an ideal of la femme libre, l’homme libre, a non-nationally circumscribed being, and are addressed to and responded to by such listeners accordingly. What went on in the reunions and the clubs verged on a quasi- Brechtian merging of pedagogy and entertainment. An entry fee of a few centimes to pay for the lighting was charged. Club meetings provided instruction, though to what pedagogical end was open to debate. 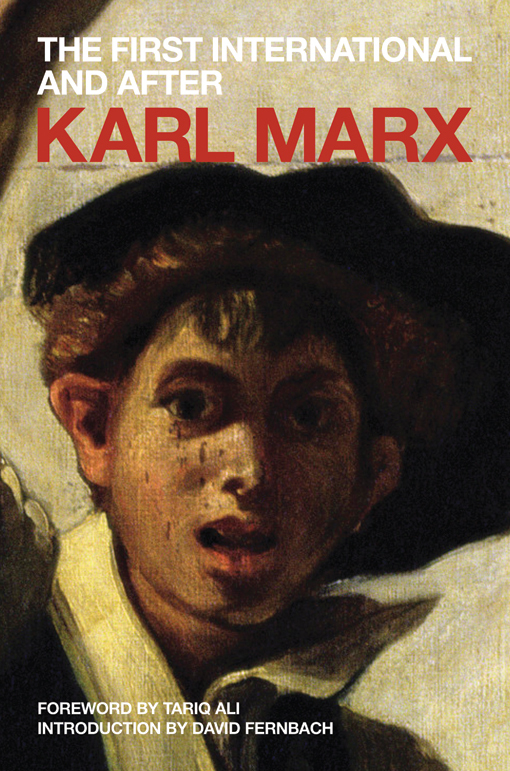 They were “schools for the people,”10 frequented, according to Communard Elie Reclus, by “citizens, who, for the most part, had never talked to each other until then”;11 they were “schools of demoralization, disturbance and depravity,” in the words of another contemporary observer.12 At the same time the nightly evening meetings had, in effect, replaced the theaters that had been shut down by the government since before the Siege, and some regular orators were known for their flamboyant theatricality. Shoemaker Napoléon Gaillard, according to Maxime du Camp, gave as many as forty- seven speeches between November 1868 and November 1869, often wearing a red Phrygian bonnet.13 Before September 4, certain topics were policed and subject to censor, and considerable suspense was generated by speakers who at any moment might venture into forbid- den territory and cause the proceedings to be shut down amidst the din of roared opposition. Often, though, government censorship of topics related to politics and religion had the paradoxical effect of enabling vaster, more imaginative speculation to take place. It was forbidden, for example, to denounce particular government hacks but discussions about how to bring about an end to all inheritance could proceed unchecked. Skirting the narrow parameters of what the Empire deemed political allowed a more thoroughgoing vision of social transformation to come into view. One could not speak against the emperor or his various functionaries but one could advocate for an end to private property, or as one speaker put it: “Individual ownership of land is incompatible with the new society.”14 Hatred of capitalism, along with denunciation of bourgeois “vampires” or “cannibals,” was a regular topic, and a particular favorite of speakers like Gaillard père. 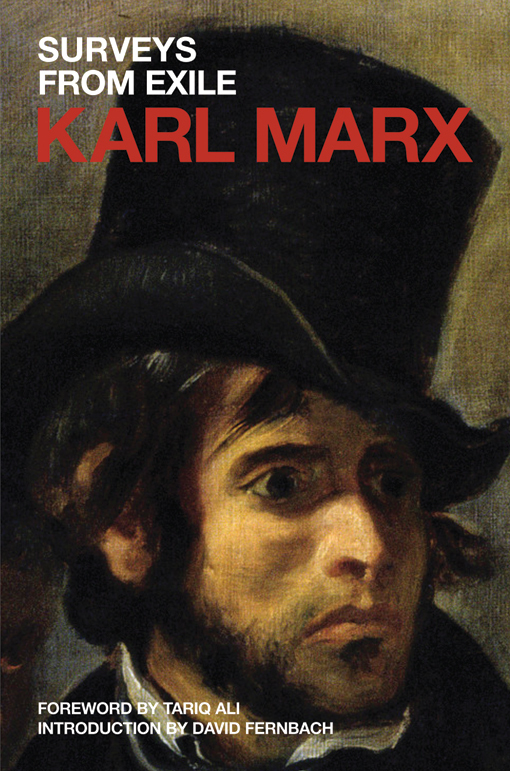 “The big question [in the clubs] is that of bread, which is to say, property: whatever subject appears to be addressed, it’s really about that.”15 In the public meetings, where anyone was free to speak but the public shouted down those they had had enough of, no one political faction or generation could dominate. After September 4, as the reunions transformed themselves into clubs with more distinct ideological positions, certain speakers became “regulars” associated with certain clubs. But there were always “orateurs de hasard,” ama- teurs speaking for the first time, as well as “orateurs ambulants” like Gaillard fils, performing a kind of colportage of different discourses and working to disseminate strategies from club to club. The entire club presided over by Blanqui, the Club de la Patrie en danger, was itself ambulatory, meeting from week to week in different hastily scheduled venues scattered across the city. 3 Adolphe Thiers speaking before the Assemblée Nationale, cited in La Revue blanche, 1871: Enquête sur la Commune, p. 43. 4 A police official of the Government of National Defense in 1872, cited in Robert Wolfe, “The Origins of the Paris Commune: The Popular Organizations of 1868–71,” PhD diss., Harvard University, July 1965, p. 162. 5 Chevalier d’Alix, Dictionnaire de la Commune et des communeux (La Rochelle: A. Thoreux, [May] 1871), p. 16. 6 Wolfe, “The Origins of the Paris Commune,” p. 41. Other historians who have emphasized the importance of the popular reunions and committees include Alain Dalotel, Alain Faure, and Jean-Claude Freiermuth, Aux origines de la Commune (Paris: Maspero, 1980); Jean Dautry and Lucien Scheler, Le Comité Central Républicain des vingt arrondissements de Paris (Paris: Editions sociales, 1960); and Martin Philip Johnson, The Paradise of Association (Ann Arbor: University of Michigan Press, 1997). 7 Gustave Lefrançais, Etude sur le movement communaliste à Paris en 1871 (Neuchâtel: G. Guillaume Fils, 1871), p. 46. 8 Gustave Lefrançais, Souvenirs d’un révolutionnaire  (Paris: La Fabrique, 2013), pp. 266–7. 9 Ernst Bloch, Heritage of Our Times (Berkeley: University of California Press, 1990), p. 90. 10 Sébille, Club Folies-Belleville, January 30, 1869, cited in Dalotel et al., Aux origines de la Commune, p. 13. 11 Elie Reclus, La Commune de Paris, au jour le jour, 1871, 19 mars–28 mai (Paris: Schleicher frères, 1908), p. 46. 12 Ernest Merson, Fermez les clubs! (Paris, 1871), cited in Wolfe, “The Origins of the Paris Commune,” p. 163. 13 Dalotel et al., Aux origines de la Commune, p. 96.
des séances publiques (Paris: Imprimerie Town et Vossen, 1869), p. 38. 15 Elisée Reclus, letter to Pierre Faure, undated from 1869, Correspon- dances, vol. 3 (Paris: Librairie Schleicher, 1914), p. 63. 17 Gustave de Molinari, Les Clubs rouges pendant le siège de Paris (Paris: Garnier, 1871), p. 217. 19 Ibid., pp. 113, 70. 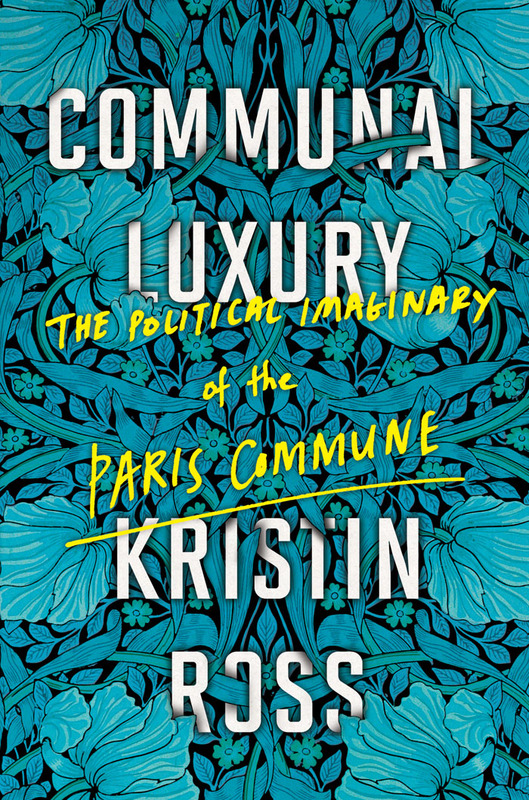 Kristin Ross's Communal Luxury is available to buy from the Verso website with a 30% discount, free shipping and a free bundled ebook.